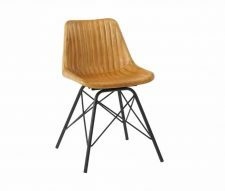 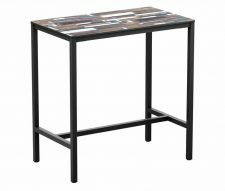 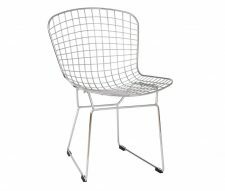 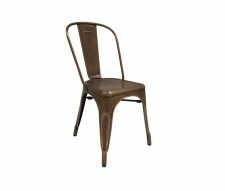 Warner Contracts is the one stop shop for your entire bar furnishing needs, from upholstered armchairs to industrial metal chairs, we have products to suit all budgets and decors. 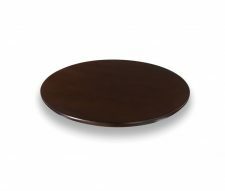 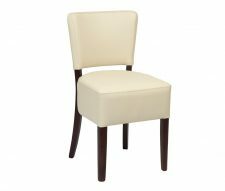 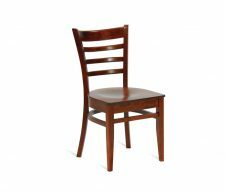 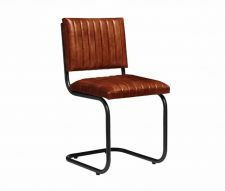 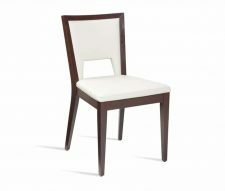 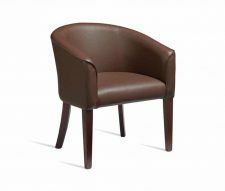 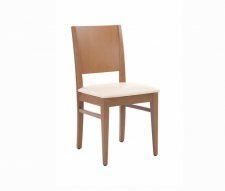 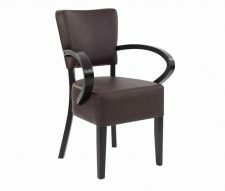 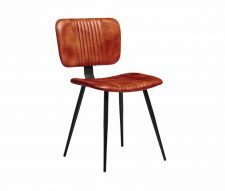 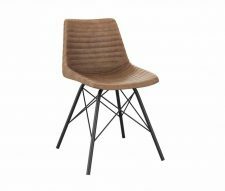 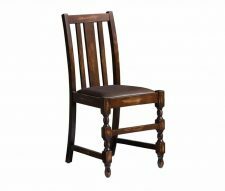 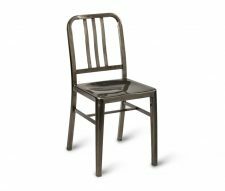 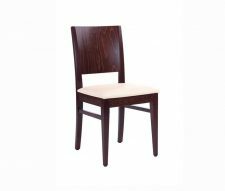 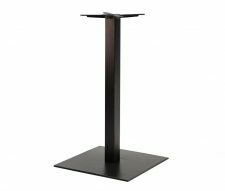 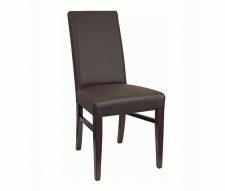 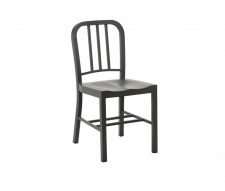 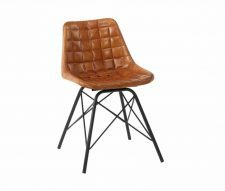 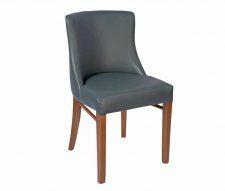 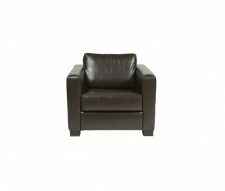 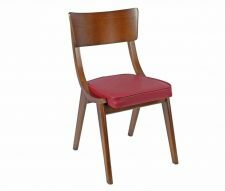 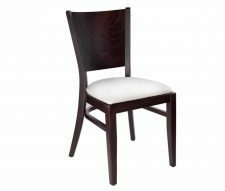 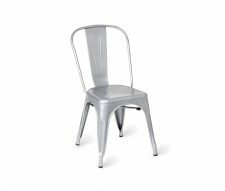 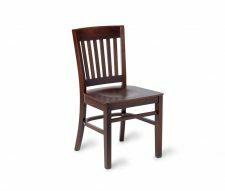 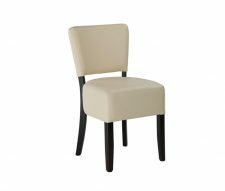 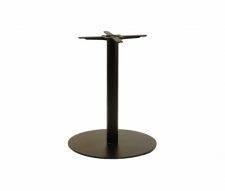 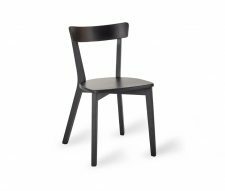 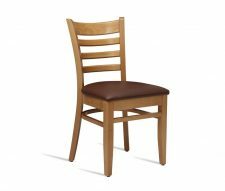 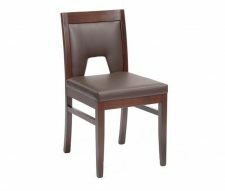 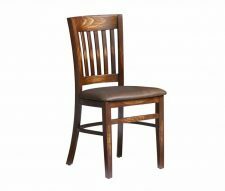 Shop online where you can take advantage of our extensive range of UK stocked bar chairs and filter by the colour, price, features and finish of all our products, enabling you to easily navigate our website and find the perfect bar furniture for your venue. 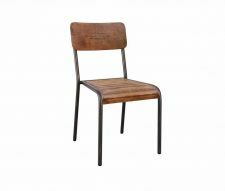 Before being introduced to our collection, all of our furniture is thoroughly tested to contract standard to ensure we only stock the best quality furnishings. 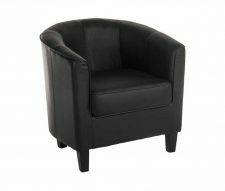 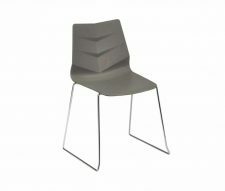 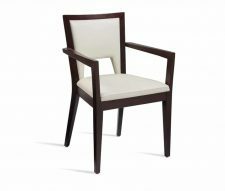 Which have been expertly manufactured and designed for commercial use in high traffic environments. 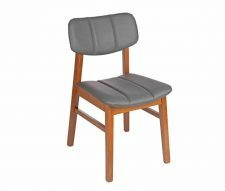 Whether you are undergoing a full refurbishment or simply adding to your existing furniture, be sure to take advantage of our bulk order and multi buy discounts by requesting a competitively priced quote from our knowledgeable sales team.